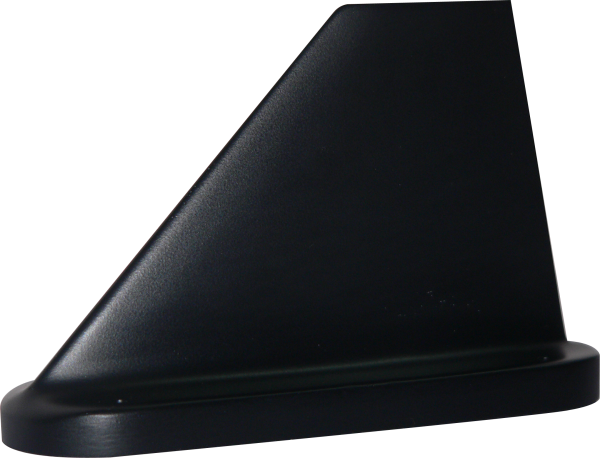 We offer sophisticated airborne IFF antenna operating in the L-band for identifying friend or foe. These antennas are provided with electrically coupled test probe for testing the online status. 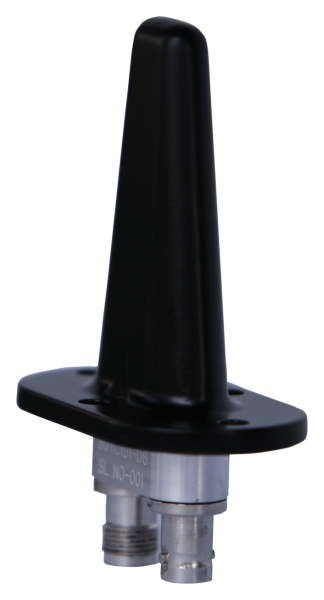 These low profile light weight antennas are compatible with military aircraft identification systems and are suitable for identification-intelligence applications.